Home / Blog / News / MOTORCYCLE SAMURAI and TIM GINGER coming in July! The sun is shining, the buds are blooming, and spring is here at last – but we’re already leaping into summer! The new Diamond Previews catalog features two incredible debuts from Top Shelf, coming to your shelves in July – plus Jeffrey Brown reprints and more! 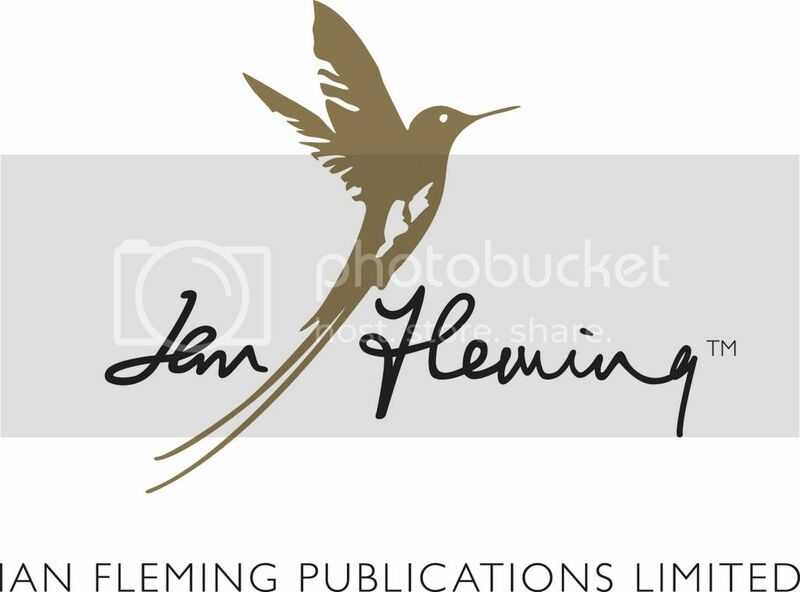 We’re delighted to introduce you to Julian Hanshaw, a thoughtful and witty cartoonist with a painter’s eye and a poet’s heart. His new graphic novel Tim Ginger, a character study of a widowed ex-test pilot, is full of rich desert colors, childless couples, haunting dreams, and exhausting conspiracy theorists. For fans of Jeff Lemire, Alex Robinson, or Eddie Campbell, don’t miss Tim Ginger – click here for an interior glimpse, and pre-order today! ALSO: the 144-page new volume of World War 3 Illustrated, on the theme of Youth, Activism, and Climate Change, featuring work by the next generation of activists in collaboration with WW3’s acclaimed lineup. AND: Essential works from the Jeffrey Brown library, coming back in stock with new printings! From his hugely influential debut Clumsy to the powerfully intimate AEIOU to the uproarious superhero parody Bighead, no Jeffrey fan can go without these classics. 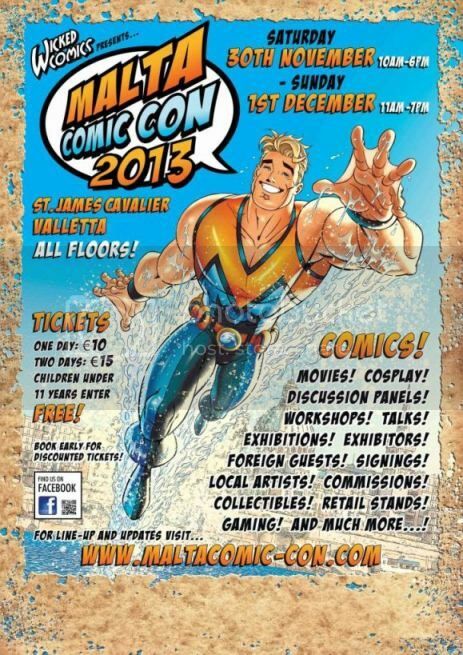 Ian ‘MARINEMAN’ Churchill First Announced Malta Comic Con Guest & Designer Of The Official MCC 2013 Poster! 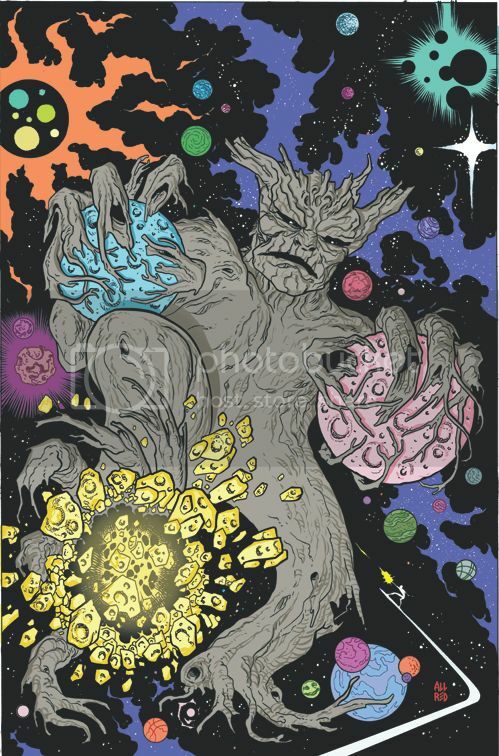 Thanos vs. The Ultimates in Your First Look at ULTIMATES #8!